This one has it ALL! Formal dining, sitting room, office, bright open kitchen to breakfast and great room, laundry room all on the first floor. 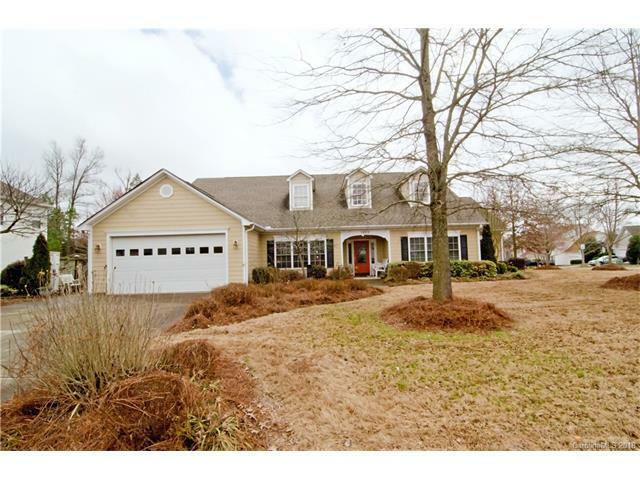 Master on main with 2 more BR down and 2BR up with massive bonus room. Tons of walk in attic storage. New gas HVAC. Handicap accessible with grab bars, motorized seat to upstairs, and zero entry.